For many small and medium-sized non-profits, foundation fundraising seems like the holy grail: there are thousands of charitable foundations with trillions of dollars to give in the United States alone. For many small charities, receiving one big check from one of these organizations would be enough to fund their activities for the next several years. The truth about foundation fundraising, however, is sobering: very few foundations give mega-gifts to non-profits who are not already receiving mega-gifts from individual and corporate donors. Almost every successful non-profit receives the vast majority of its donations from individuals and corporations. 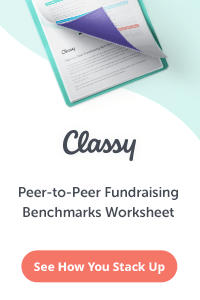 So before you put all of your eggs into raising money through foundation grants, be sure to learn how to solicit individual and corporate prospects, make asks, and build fundraising networks. That being said, foundations can and should be a significant part of your fundraising plan. These organizations can provide a significant boost to your bottom line, over and above your individual and corporate giving programs. For the average non-profit, your goal should be to raise 10-20% of your total fundraising revenue from foundations. In part one of this article, we will discuss what foundations are and how they operate. In part two, we will take a look at how to position your organization to receive more grants from foundations. What do we mean when we say “foundation?” For the purposes of this article, a foundation is a grant-making entity – it is an organized non-profit that exists for the purpose of giving out money, in the form of grants, to other non-profits, in order to bring about positive change according to its own mandate. Notice the last part of that definition: “according to its own mandate.” Charitable foundations do not exists to simply hand out money willy-nilly. The vast majority of foundations were founded for a purpose and with a particular mission. There are some foundations that fund medical research organizations and others that fund homelessness programs. Still other foundations focus on education, or on poverty in Africa, or on helping non-profits in Pittsburgh. In addition to a particular focus, most foundations have their own board of directors, a staff (some small, others large) and may or may not undertake their own fundraising to help fund their grants. (Most foundation money is given out in the form of grants). Who will head up our grant program? How will we find foundations to approach? Who will write the grants? How much time and effort can we spare in approaching foundations? How likely is it that our mission will match the priorities of a grant-making foundation? 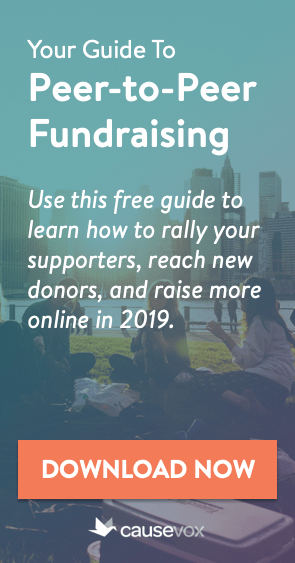 This information should be compiled into a short, written foundation plan that you can use to guide your grant-seeking efforts, or incorporated as part of your organization’s overall fundraising plan. First, the foundation sets its grant priorities for the year. These priorities are generally based on the foundation’s mission, but may vary slightly from year to year. Remember, some foundations are 10, 20, or even 100 years old. Their focus may change slightly (or majorly) from year to year. Second, the foundation publishes its grant guidelines. These guidelines show what the organization’s focus is this year, what non-profits need to send in to apply for a grant, what the grant deadlines are, and when decisions will be made. (Many foundations make decisions on a rolling basis, others allow applications one, two, or three times per year. Others, such as the Pew Charitable Trusts, work on multi-year grant cycles). Third, after applications are submitted, the foundation staff reviews the applications, asks some of the applicants for more information or clarifications, and then the staff disqualifies the applications that do not meet the foundation’s grant guidelines. The applications are then ranked or grouped and sent to a committee of the foundation’s board of directors. Fourth, the committee reviews the applications and decided what non-profits will receive grants this cycle. Those non-profits are notified that they are receiving a grant. Lastly, the grants are funded and the grant recipients file any reports required by the foundation. 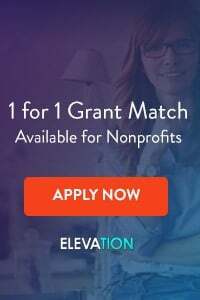 Click here to read Part II of this article, where we will take a look at how to successfully seek grants for your non-profit.